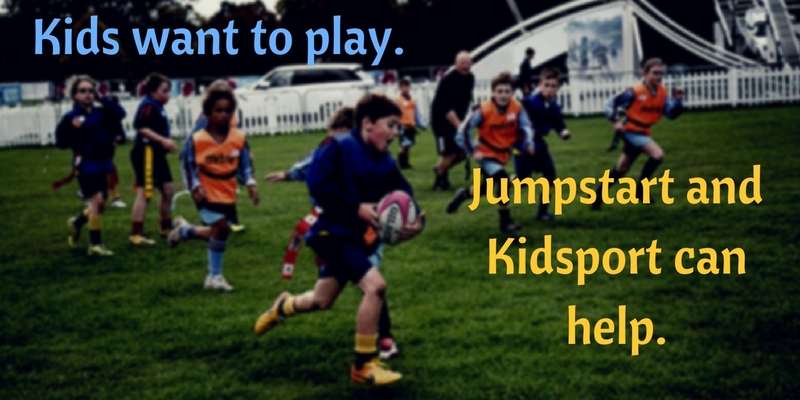 For more information on our youth programs, contact our VP Junior Rugby found on our contact page. Season runs from the beginning of May to the end of July. Under 7 and Under 9 groups play flag rugby, contact is introduced at the Under 11 level. Teams are co-ed from Under 7 to Under 11, boys and girls are separated at the Under 13 level. Pre-season: Indoor sessions are run through the Edmonton Rugby Union. No experience necessary. Practices: Thursday evenings from 6 – 7 pm at Pirate’s fields. Practices will begin as soon as the fields are ready, usually sometime in April. Games: Festivals are every Saturday morning throughout the season with the exception of long weekends (May and July). Festivals are played at various venues throughout the city, the majority being at Ellerslie Rugby Park. Games start at 9:30 AM. Kit: We recommend athletic shorts and soccer cleats at minimum. Kit (shorts, socks, t-shirts) can be purchased at the clubhouse. Season runs from the end of June to mid-August – games start at the beginning of July. Junior members are encouraged to practice with the Senior Men’s and Women’s teams as this is a great way to increase skill. Pre-season: Indoor training sessions are held with the senior teams from January/February to April. Dates, times and location will be verified on the Pirates website closer to the starting date. Required Kit: Mouth guard, rugby shorts, rugby/soccer socks, rugby/soccer boots. Kit (shorts, socks, t-shirts) can be purchased at the clubhouse. Families in need of financial assistance can apply through Kidsport and the Canadian Tire Jumpstart programs. Follow the links below for more information and to apply for funding. Communication – Updates, schedules and upcoming events are communicated primarily through email, Facebook and the calendar provided on the Pirate’s webpage. Contact our VP Junior Rugby on our contact page. Find us on Facebook (Edmonton Rugby Football Club) and Twitter! The success of our rugby programs is in large part due our volunteer coaches. If you are interested in becoming a coach at the mini or junior level, please contact our VP Junior Rugby on our contact page.